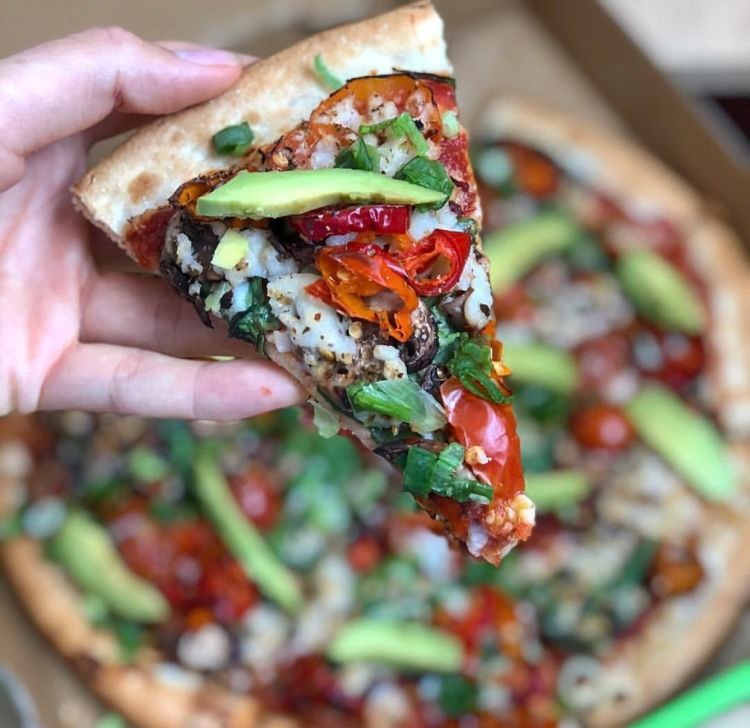 Submit posts celebrating Dominos' vegan cheese! Whether you're vegan, lactose intolerant, or just after a healthier option – no one misses out on pizza night anymore. Domino's has you covered! ourlifeinseasons I had no idea they did vegan pizzas - winner winner! elle__tea Domino's has vegan cheese?! What?! That's awesome!